Even in a positive year, there are companies that close down and consolidations that affect well-known names in the industry. This group of 300 companies had estimated sales of $39.630 billion in 2013, an increase of 5.3 percent over sales for the year 2012. The sales increases in 2012 and 2013 came after five consecutive years of declines. The FDM 300 is a group of the 300 largest cabinet, furniture, millwork, store fixture, office/contract and component producers in North America. 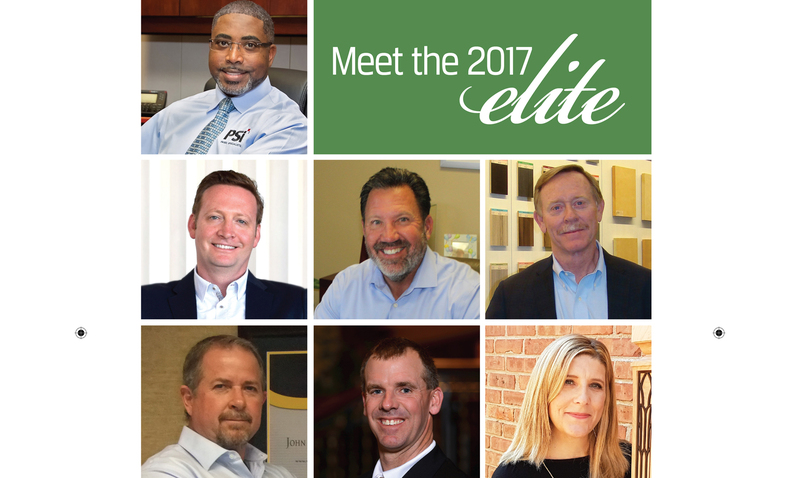 A detailed list of the top 25 companies and a summary of all 300 companies was included in our coverage in the February issue of CabinetMaker+FDM. For our 2013 report, there were 12 companies listed the previous year that are no longer included, along with 12 new companies and a few name changes and consolidations. Only a few companies actually closed their doors. Several other companies are still active but had their sales decline enough to fall below the top 300. They may be back in the future. Cardell Cabinetry closed its San Antonio operation in the largest shutdown of the year. Cardell was one of the largest residential cabinet manufacturers, employing more than 1,700 and with annual sales of $200 million as recently as 2008, according to FDM 300 data. The company had to deal with the housing downturn, mounting debt and outstanding OSHA fines. Hilco Industrial Auction held an equipment auction in December, billed as the largest woodworking auction of the year. Eagle Industries in Bowling Green, Ky., closed its plant in April and its assets have been sold, according to reports in the Bowling Green Daily News. In 2012, we estimated there were 300 employees at the company, and $25 million in annual sales. The company reportedly owed one local bank more than $3 million. Negotiations to sell the company to investors failed. Eagle had struggled to survive with higher operating costs, competition from imports and low sales due to a slow economy. A.P. Industries LP has reportedly closed its wood bedroom furniture plant. The word first came via Twitter, the first plant closing Tweet we’ve seen that was actually correct. Their website has been down, and we were unable to contact anyone in relatively remote Laurier Station, Quebec. About 150 people lost their jobs from the manufacturer. Falling sales had reportedly led to growing losses. Fortune Brands Home and Security acquired WoodCrafters Home Products LLC. The company is based in Weslaco, Texas, and makes bathroom cabinets and vanities for big box and other retailers. In 2012, the company employed 1,800 people at operations in Texas and Mexico, and reported sales of $220 million. Especially noteworthy was the fact that the company reported increasing sales through the recession. Haworth sold Group Lacasse, a St. Pie, Quebec, office furniture manufacturer, to an independent investment group in May. Haworth had bought Lacasse, which had previously been listed in the FDM 300, in 2000. 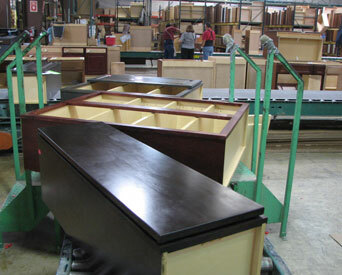 Lacasse makes office and contract furniture and employs 600. Haworth also sold an Italian company in 2013. Furniture Brands International assets were bought by KPS Capital Partners, which formed a new company, Heritage Home Group, in the closing weeks of the year. In September, Furniture Brands, based in Clayton, Mo., filed for Chapter 11 bankruptcy. The year 2014 will likely see major changes for the company, which operates such well-known brands as Broyhill, Lane, Thomasville and HDM. Sport-Haley entered a merger agreement with Chromcraft Revington, an Indiana-based furniture company with a manufacturing plant in Senatobia, Miss. Annual sales in 2012 were $56.5 million. Jasper Desk was acquired by Jasper Group early in 2013. Jasper Group also completed a merger with Jofco in January 2013. Jofco and Jasper Group are being operated as separate companies and are listed separately, although we were unable to confirm exact details of these mergers directly with the company. Jasper Group makes furniture and seating for office, lounge and hospitality. Jofco makes a line of office and conference furniture. Impressions Marketing Group was acquired by idX Corp. According to a statement from idX, Impressions, located in Lorton, Va., was started as a graphics company in 1981 and was later expanded into a custom store fixture and decor business. 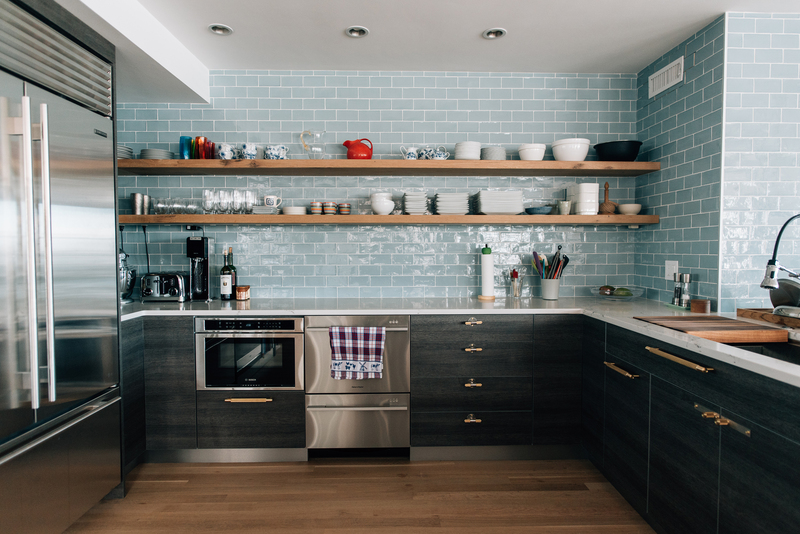 The company provides custom wood, metal, acrylic and glass fixtures. St. Louis-based idX specializes in retail store fixtures, with 1,500 employees. 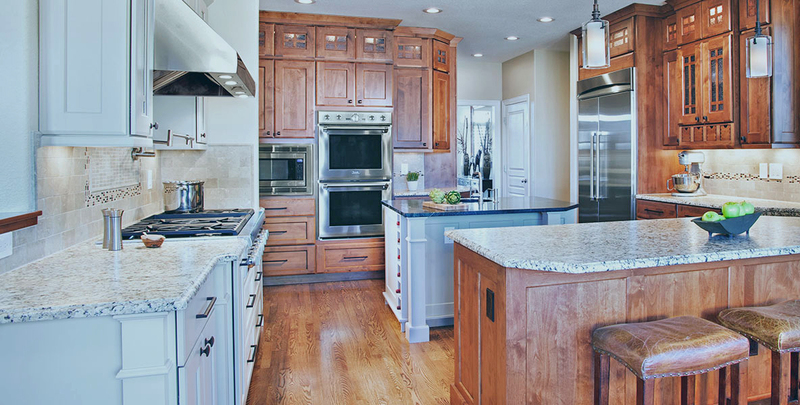 SugarLoaf Cabinetry Group is the name for the Roanoke, Va., company that operates Custom Wood Products, Rich Maid Kabinetry and Atlantis Outdoor Kitchens. The company was previously listed as Custom Wood Products. Thurston Furniture, Grass Valley, Calif., was formerly known as Furniture by Thurston Inc. It closed in late 2011, but was later back in operation making entertainment centers, chairs and residence hall furniture for hotel and military applications. In 2013, we contacted parent company KLN Manufacturing and are listing Thurston as part of KLN, which is based in San Antonio and also operates Avteq and Dehler Manufacturing subsidiaries. Laboratory Workstations was the former ALC-Collegedale, sold by Thermo Fisher Scientific Inc. to Los Angeles-based Open Gate Capital in October 2012. The company makes wood and metal laboratory furniture and fume hoods in locations and is now known as Hamilton Scientific, is based in De Pere, Wis., and employs more than 1,000 people.